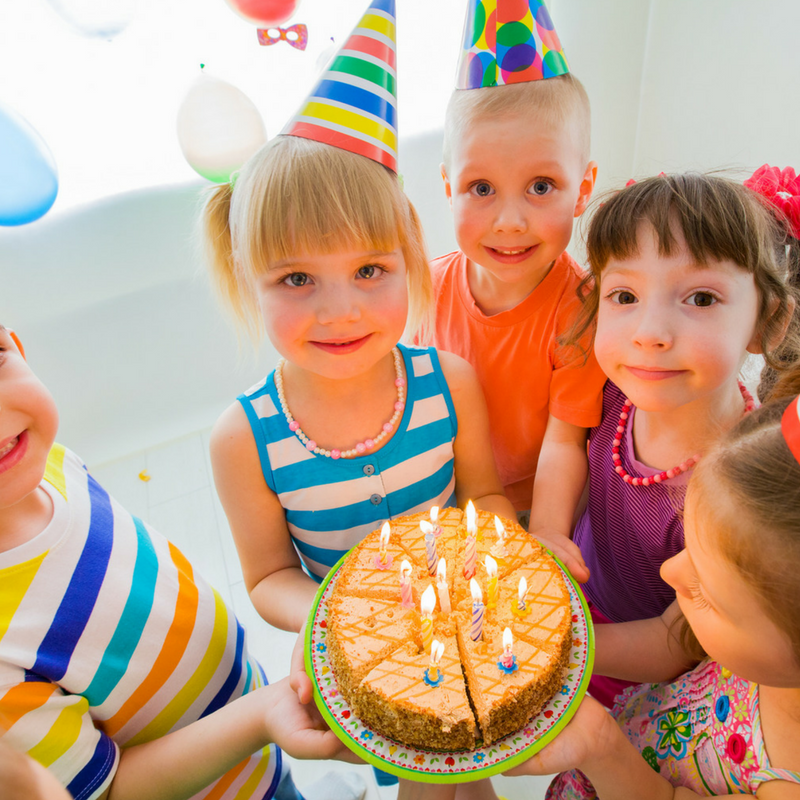 Home/Nutrition Network/Ask Prof Noakes/Should birthday cakes be allowed at school? Welcome onto this edition of The Ask Prof Noakes Podcast. Brad Brown has a good question regarding birthday cakes for kids. He finds out from Prof Noakes what his view is on kinder gardens and junior schools allowing parents to bring cakes for every child’s birthday. Could this be part of a bigger problem? Are we raising children in a sugar filled or carbo eccentric environment? Listen to this podcast to get Prof Noakes view on this subject.